Bershawn Batman Youth Invitational Heat Sheets! The Bershawn Batman Jackson Youth Invitational is set to take place this Saturday at Durham County Memorial Stadium. 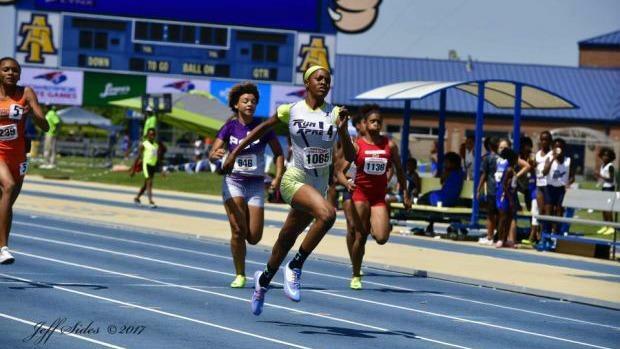 We'll see a lot of North Carolina & Virginia's top club athletes travel down to compete. The meet has stars like Kayla Davis, Khaleb McRae, Michaela Rose, Alex Nunley, Jonah Ross and many more! NCRunners will be on site with Photos, Videos and Interviews from the event.